Russlynn Ali is managing director of the education fund at the Emerson Collective. Previously, she served as assistant secretary for civil rights at the U.S. Department of Education, where she served as a primary adviser on equity and civil rights. Russlynn also was founding executive director of the Education Trust–West. 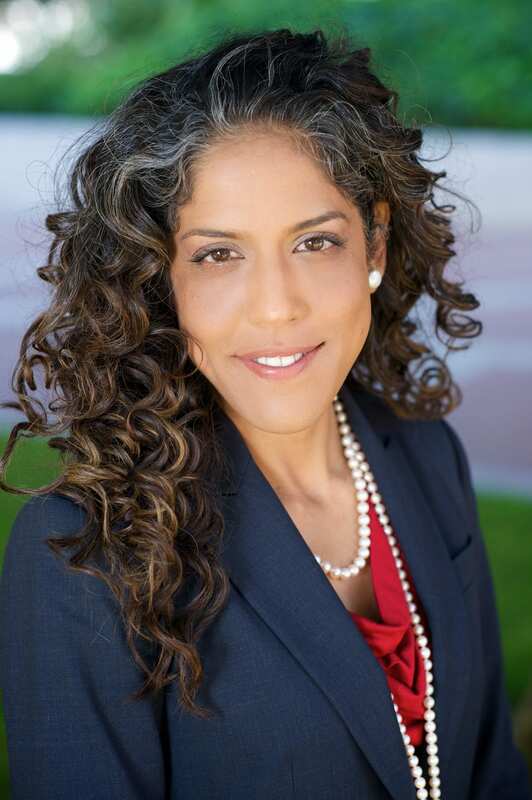 In addition, she has been a teacher, attorney, and liaison for the president of the Children’s Defense Fund; assistant director of policy and research at the Eli and Edythe Broad Foundation; and chief of staff to the president of the Los Angeles Unified School District’s Board of Education. She received her bachelor’s degree from American University and law degree from Northwestern University. There is no content at this time. Please check back later.